We are hearing on the ‘grape vine’ that the varsity jacket is making a come back. Our jackets have always been popular and are the perfect garment for embroidering. 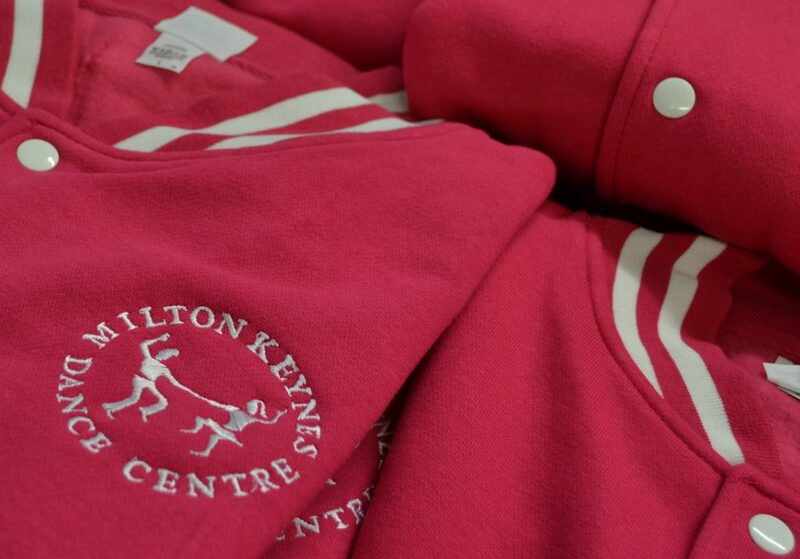 They come in a range of colours and sizes and are particularly good for sport, school and dance groups. We can thank the Americans for introducing us to the varsity jacket. This casual wear staple was born in the glittering sports halls of Harvard University. In the 1950’s the newly invented TV beamed the ideal of the American Dream, the varsity jacket came to symbolise the uniform of the sporty teenager. Now its having a resurgence. The style is neat, simple and with the distinctive contrast ribbing. It combines the structure of a jacket with the ease of a cardigan, making it ideal for leisure wear. Girls love the look too and from an early stage the jacket became a unisex look. 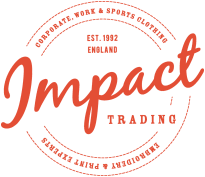 The effect is upbeat with a 50’s retro feel and perfect for team branding! Thanks so much for sharing this valuable information! 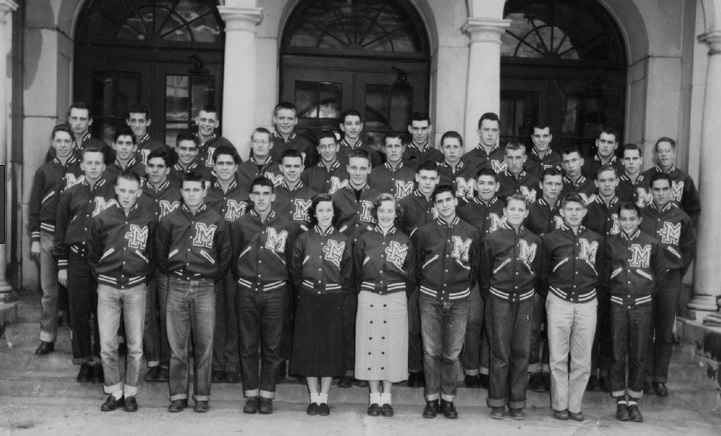 The varsity jacket, also known as “letter jacket” are traditionally jacket of high school and college students in the United States.